Among luxury high-rise buildings, world-class art galleries, and a thriving entertainment scene sits Chelsea’s newest standout residential property, Synergy Chelsea. This 17-story, newly renovated building boasts a beautiful rooftop terrace allowing for spectacular views of The Big Apple, as well as a top-floor recreation room and bike storage facility. In addition to great communal amenities, Synergy Chelsea will deliver one of the most high-tech living experiences in New York. Guests will have access to 200Mbps wireless internet speeds and an innovative voice-enable concierge service that will adjust mood lighting, play your favorite music selections, provide neighborhood recommendations, or process service requests with only the power of your voice commands. A washer and dryer will also come with select apartments, but a FREE laundry facility is accessible onsite. 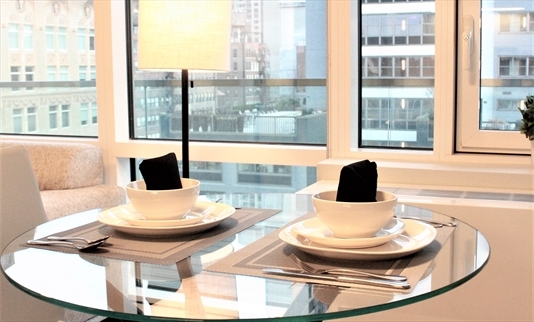 Some apartments will also include a private balcony or terrace but all will feature floor-to-ceiling windows. 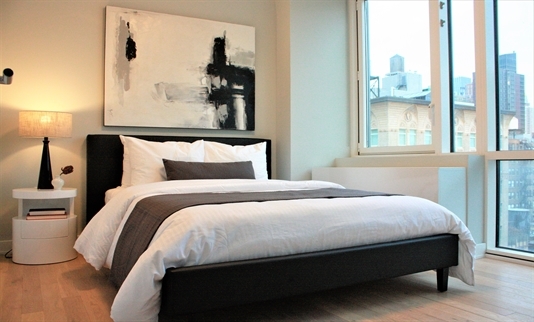 Speak with your Synergy representative for more details about your options at Synergy Chelsea. 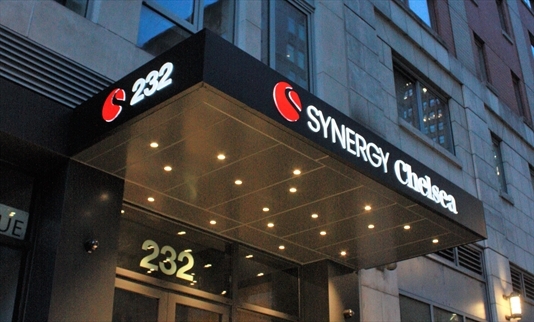 Synergy Chelsea is situated near the intersection of 7th Avenue and 23rd Street, a crossroad of authentic New York culture, and within close walking distance to the legendary Chelsea Hotel and the former McBurney YMCA that inspired the Village People’s most notorious hit song. The Chelsea neighborhood is primarily residential, but its many retail businesses reflect the cultural and social diversity of New York’s population. Chelsea is also known as one of the center of the art world, with more than 200 galleries in the neighborhood.